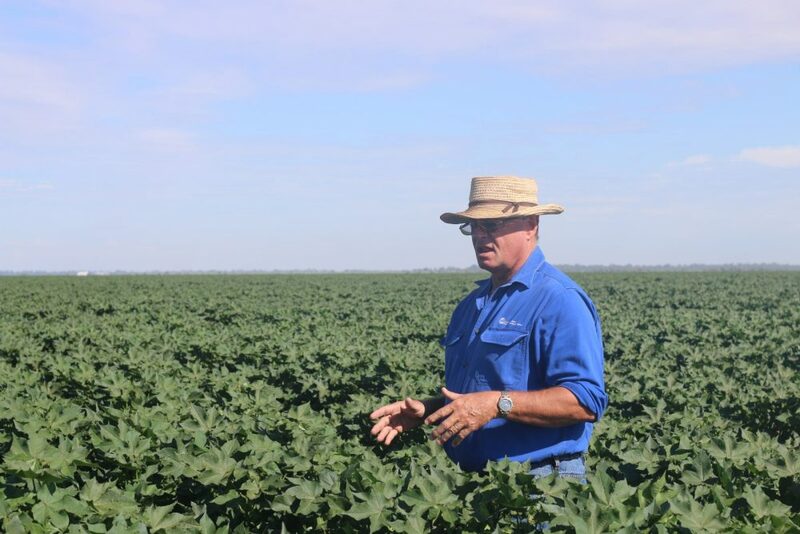 Andrew Parkes is a founder and Managing Director of Customised Farm Management (CFM) based in Moree NSW. 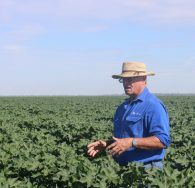 Andrew, and co-founder Andrew Ordish started the business in 2018 following 15 years as the farm manager and/or agronomist of “Keytah” west of Moree. CFM sources, analyses, purchases and manages all aspects of properties for investors in the broadacre, irrigation, grazing and permanent crop agricultural commodity mix. The business currently manages 20 properties across Queensland, NSW, Victoria and Southern Pacific Islands.